Elks & Angels, an unusual company name with a unique and clever product. I recently found out about the Snuggle Pod Footmuff when a friend from my parent walking group arrived one very brisk morning with this very cozy looking insert in her stroller. 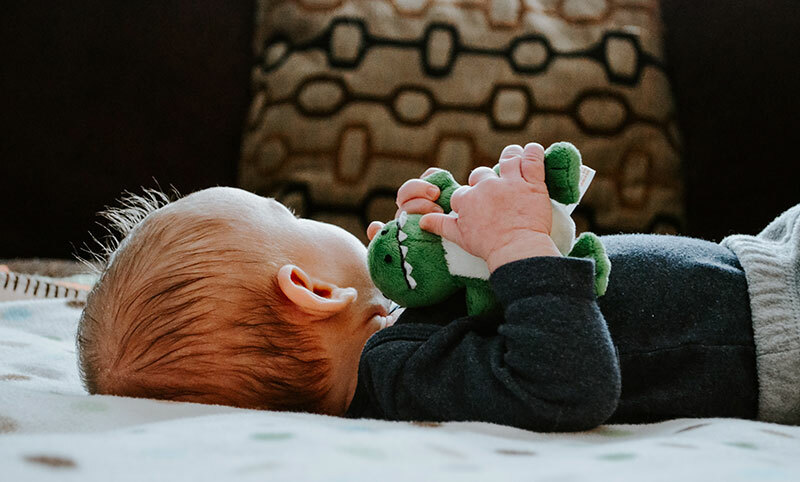 Her little guy looked so warm and content, and the material felt so soft, I couldn’t help but ask her about it. She told me she had only recently received it as a gift and that it was a godsend. Not only was it very practical as a product for its warmth with its sheepskin covering, it was so beautiful looking and fit her stroller perfectly. Well, after testing out the Snuggle Pod for myself for the past month, I can tell you I was pleasantly surprised by how versatile such a warm looking product was, no matter the weather (hot or cool). 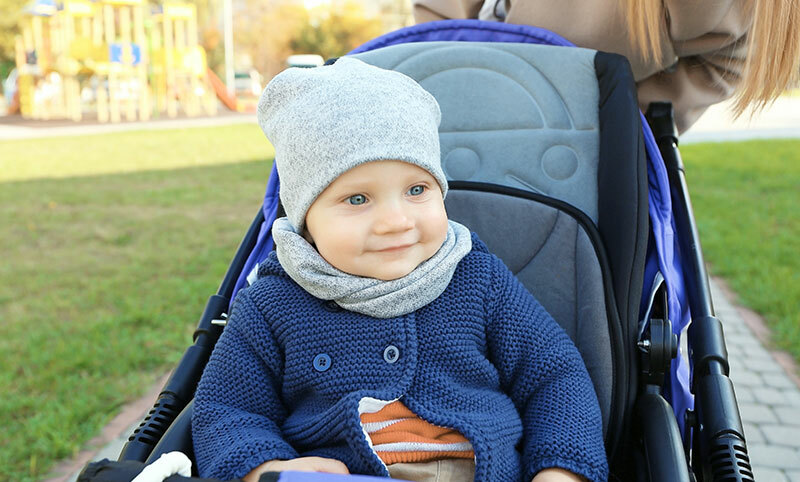 The Snuggle Pod Footmuff attaches to your stroller, and provides a cozy cocoon around your baby in winter, and acts as a cooling stroller liner in summer. Made with 100% Australian sheepskin, the footmuff shields your baby from both cold and warm weather. Living in a climate with very cold winters and warm summers, I found the Snuggle Pod Footmuff’s regulation of body temperature to be a wonderful feature. The balance of warmth without overheating and a cooling effect in the summer months were a godsend. Elks & Angels are a fairly new company started in 2010. Their sheepskin products are both luxurious and sensible. Sheep live in warmer and colder climates quite comfortably. 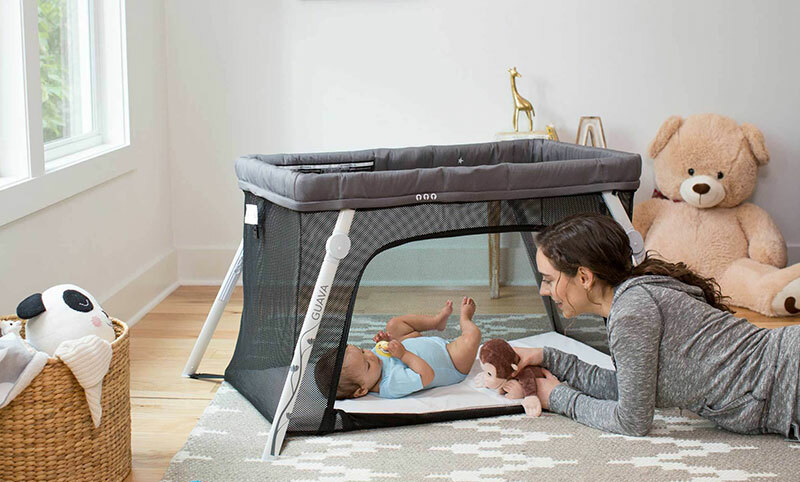 For a baby, the Snuggle Pod keeps in a baby’s own body heat without overheating, while insulating them from outside heat or cold, creating a dry and warm environment. The Snuggle Pod Footmuff is currently available in one color option “buttermilk with black nylon”, and comes in one size of 3ft X 2ft. At $259, it is definitely not a budget purchase. It is a luxurious item through, and through. I found that the Snuggle Pod Footmuff easily attached to my stroller even with my 5-pt harness. I was also thrilled with the option of using it as a play mat when detached. I was able to do that several times when out and about visiting friends or at the park. It was a great feature. 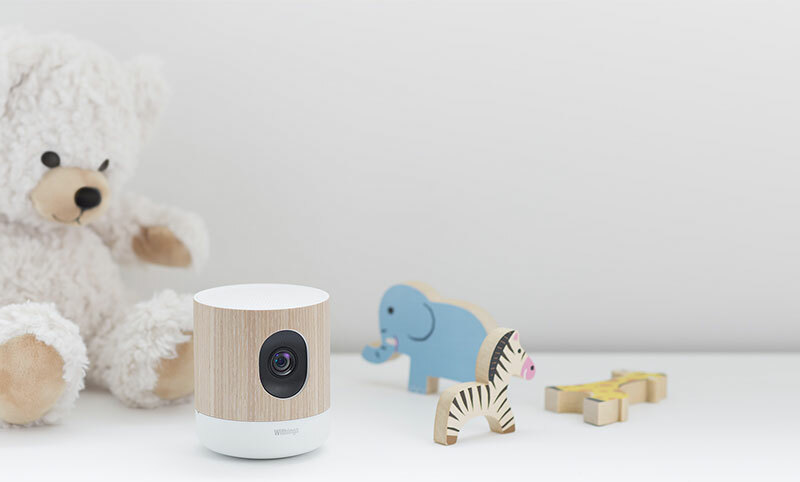 It may be at a higher price point, but it is definitely a quality product that will survive getting passed down to your other children or family members. Overall, the Elks & Angels Snuggle Pod Footmuff is a wonderful product. It acts very much like a giant Ugg for your baby. It is perfect for any temperature. I didn’t find my little one in any discomfort on warmer or cooler days. I love the craftsmanship of the Snuggle Pod and its impeccable quality. Knowing it is a natural product and I don’t need be concerned about the fabric, put my mind further at ease. I loved it, and so did Little One.